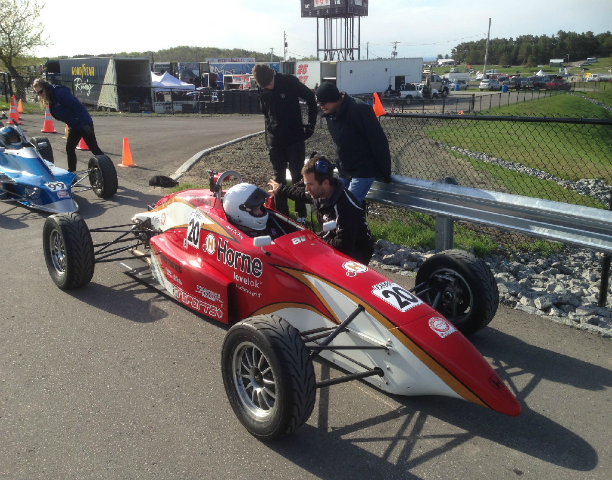 Paul was my racing coach for the 2014 & 2015 racing seasons in the F1600 series. Paul’s way of organization and breaking up tasks helped me reach the goals that we set at the beginning of the season. I really connected to the ways he described different driving techniques, I ended up getting up to speed faster than I would have without his help. I really enjoyed Paul’s company; it was great fun to have him around and it really livened up the pit area. I hope to have greater racing seasons with Paul in the future." 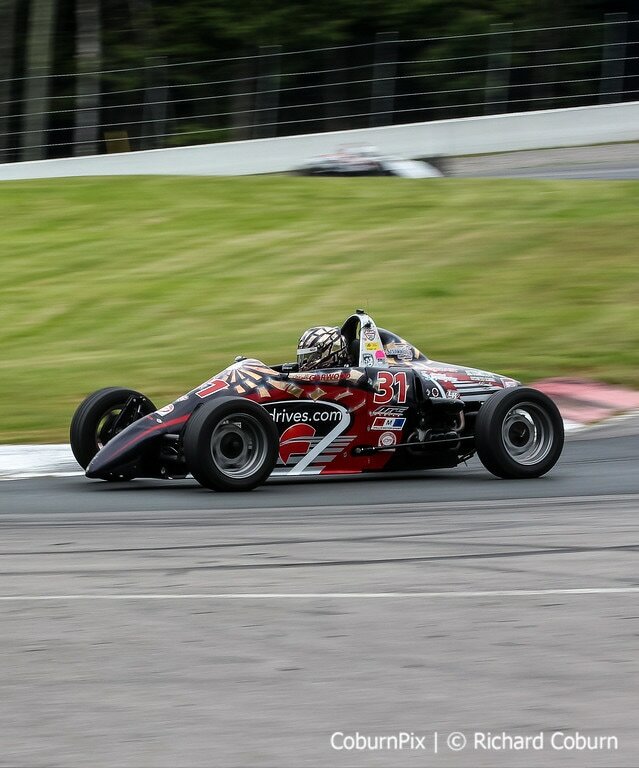 -Andre du Preez, Jr.
Paul Subject has been my son Andre's coach for the 2014 & 2015 season competing in the Toyo Tires F1600 Championship Series. Paul has extensive knowledge relating to race craft and car setup. Coaching is always done in a friendly, confident manner, using agreed upon targets. Race data and video is used extensively to discuss finer details. Andre has reached all of his set targets for the season, and has improved at every event he has competed in." 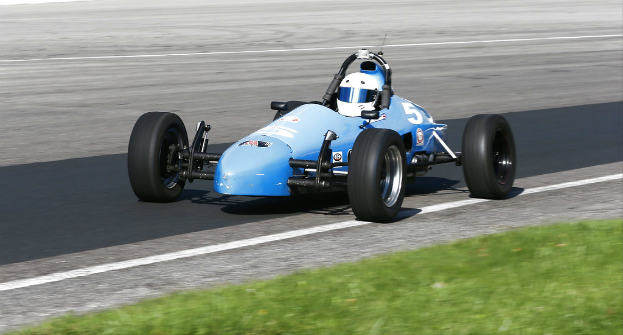 -Andre du Preez, father of Andre du Preez, Jr., driver of the #20 Formula 1600, finishing 3rd overall in the 2015 season. This past summer, I have had the pleasure of part of a race team with Paul Subject. His good natured sense of humour, and willingness to coach and teach me about racing was always present. More than just being a coach, he became a good friend. Being new to the racing circuit, Paul has expressed his shear love of racing, by sharing with me insight and knowledge, and coaching me to my personal best. Paul being a veteran to racing, never let an opportunity go by to help me learn something new each and every race weekend. Many of the things Paul has taught me I am able to use both on and off the track. Paul would be an asset to any racer trying to make a name for him/herself. I am looking forward to working with Paul throughout the rest of the season and in the future." -Matt Garwood, driver of the #31 Formula 1200, 10th place overall in 2012 and Rookie of the Year, 4th place in 2013 and 2014. Contact us at paul@subjectmotorsports.com to discuss your plans so that we can develop the best program for you and your situation.